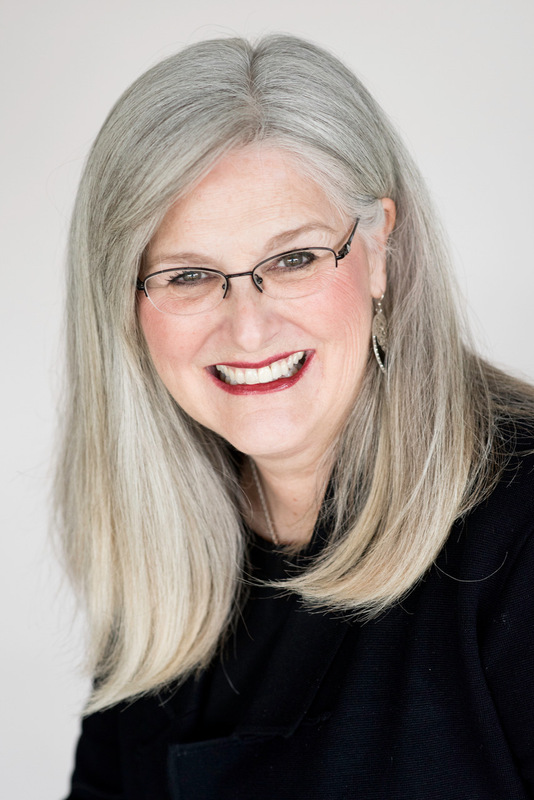 Cathy Campbell, Director of Program Management for Tru-D SmartUVC, a leader in the UV disinfection industry joins eHealth Radio and the Health Care and Health News Channels. 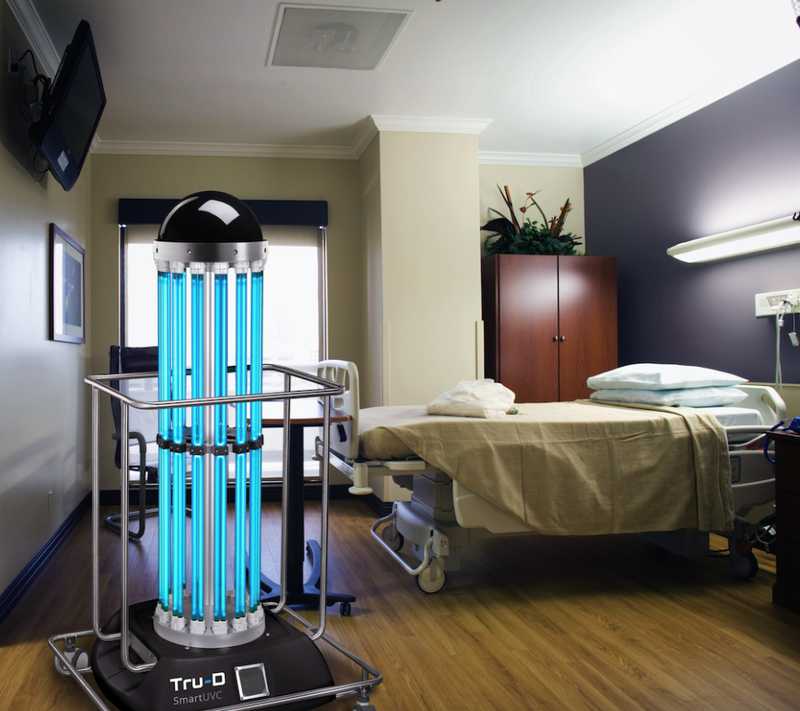 What is UVC disinfection and how long has it been used in health care facilities? How does UVC help to reduce hospital-acquired infections? What does that mean for me as a patient? For hospitals, how does UVC provide a return on investment? What’s unique about Tru-D SmartUVC? Cathy Campbell has more than 20 years of experience in the development and implementation of Environmental Service programs. She has contributed to product innovations, infection prevention support, sustainability efforts and technical training for Environmental Services specifically within health care. Cathy earned her Bachelor’s degree in Healthcare Administration and Applied Management from Grand Canyon University. In 2016, she earned a Certificate of Mastery in Infection Prevention through the Association for the Healthcare Environment (AHE). She has established herself as a subject matter expert for health care environmental services throughout her career in a variety of operational, technical support and organizational effectiveness team roles. Her broad experience in conducting surveys, educating and training as well as creating and implementing standardized work procedures augments Tru-D SmartUVC’s capability to enhance operational excellence in the health care environment.